When we look at the hotel sector .. We will find a lot of hotel management companies specialized in the world .. at all levels .. There're many of (Public Parks) in every city around the world which distinguished by wide area space, different facilities, distinctive locations, and many other advantages. Despite all of these features, any of those public parks need an integrated Standards & Administration System Development in order to achieve the main goal which is a Happy Society & Sustainable Development.. Ownership of (public parks) is due to the government in each country. 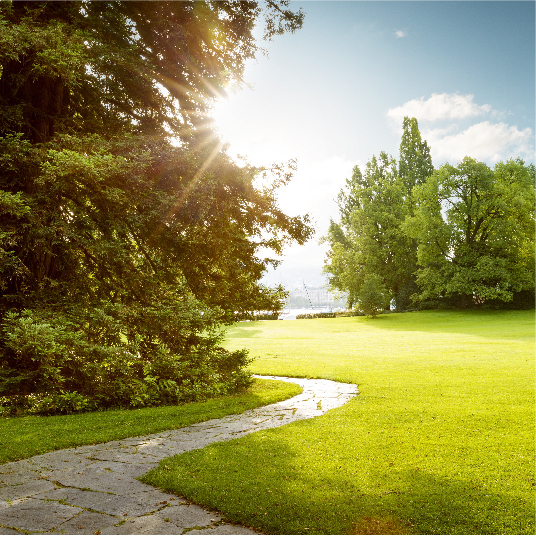 It may be the responsibility of managing (the public park) distributed among several government agencies or departments specialized in maintenance, cleaning, security or other. This has resulted in the absence of a competent authority to develop public gardens on a sustainable basis to serve the community and not to provide recreational services suited to the needs and desires of society and contribute to economic, social and other development. 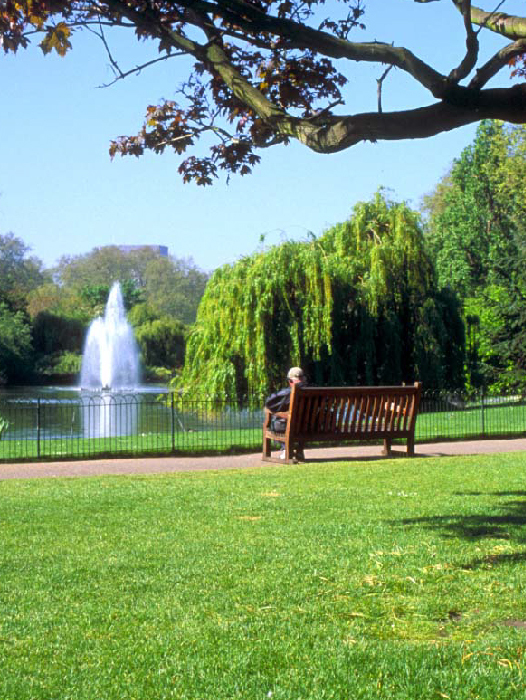 Most of the public gardens were established to increase green spaces only. They were designed by cadres and technical institutions that are not specialized in developing community services, financial sustainability, marketing or management. Even if a government agency decides to put up a "public park" or a part of it for investors, it faces many bureaucratic challenges and imposes conditions that lead to the investment being unprofitable or traditional. The result is that most parks require high expenses compared to the size of their demand and benefit from them, and there are no recreational services that suit the aspirations of the community and achieve sustainable development. we've launched this initiative (Trfihi Parks.com) .. To be the first and largest global platform to help the government in upgrading standards and services of (Public Parks) .. 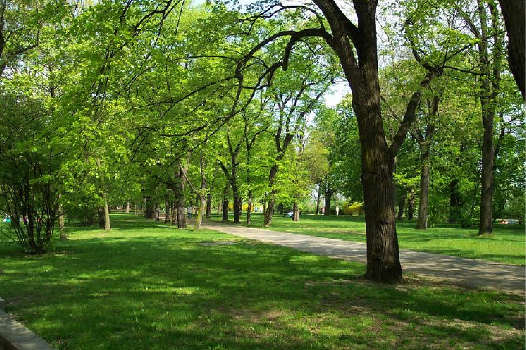 In every city and every Society..
(Trfihi Parks.com) enables the government to provide any information to individuals and institutions about the services of each public park when going out for a walk with family or friends. Such facilities, facilities and entertainment programs for children or adults and ticket prices Login and more .. It also facilitates the presentation of opportunities for investors such as renting stalls, events and so on. (Trfihi Parks.com) contributes to the management of (public parks) according to the standards of quality and unified according to the recreational grounds that serve the community to take into account all the considerations and circumstances of the local community ..
(Trfihi Parks.com) markets and highlights the potential of each (public park) .. and contributes significantly to the rationalization of expenditures and increase revenues .. And raise the proportion of social and economic sustainability .. And the presentation of investment opportunities associated with it ..
(Trfihi Parks.com) builds each park a comparative advantage distinguish them from others .. Integrate with the objectives of the government in the aspects of tourism, education, sports, awareness and others ..
Every human being can easily determine the parks closest to his place. Its programs and entertainment and investment services are defined with cost and evaluation. And choose what suits his time and increases his happiness .. With his family and friends ..
Then the world will see ..